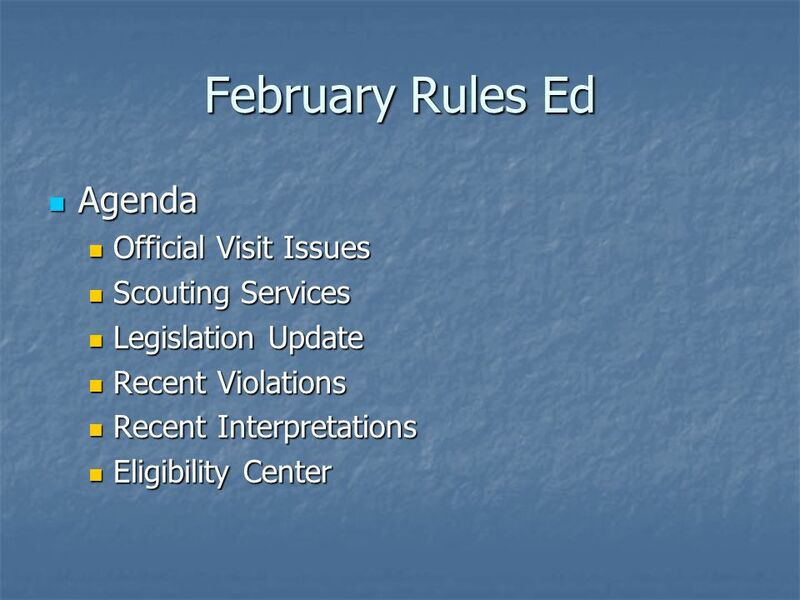 February Rules Ed Agenda Agenda Official Visit Issues Official Visit Issues Scouting Services Scouting Services Legislation Update Legislation Update Recent. 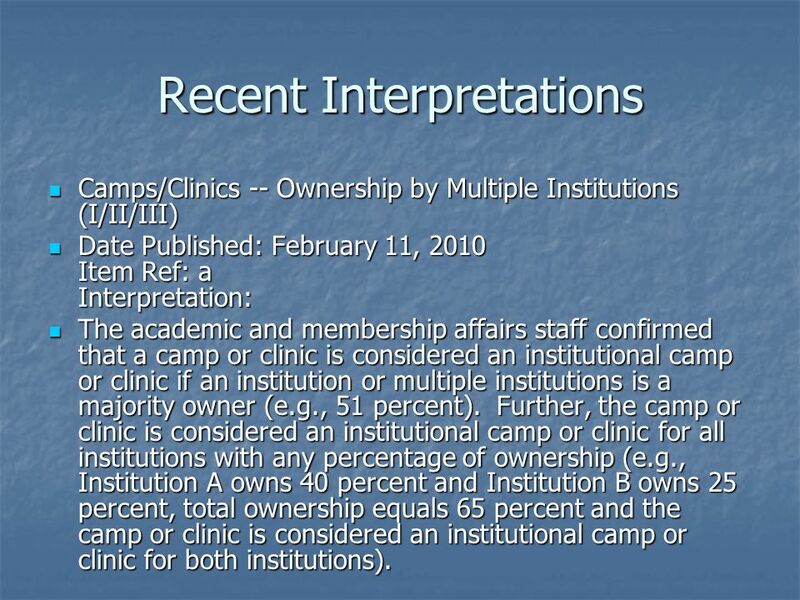 6 Recent Interpretations Camps/Clinics -- Ownership by Multiple Institutions (I/II/III) Camps/Clinics -- Ownership by Multiple Institutions (I/II/III) Date Published: February 11, 2010 Item Ref: a Interpretation: Date Published: February 11, 2010 Item Ref: a Interpretation: The academic and membership affairs staff confirmed that a camp or clinic is considered an institutional camp or clinic if an institution or multiple institutions is a majority owner (e.g., 51 percent). Further, the camp or clinic is considered an institutional camp or clinic for all institutions with any percentage of ownership (e.g., Institution A owns 40 percent and Institution B owns 25 percent, total ownership equals 65 percent and the camp or clinic is considered an institutional camp or clinic for both institutions). The academic and membership affairs staff confirmed that a camp or clinic is considered an institutional camp or clinic if an institution or multiple institutions is a majority owner (e.g., 51 percent). Further, the camp or clinic is considered an institutional camp or clinic for all institutions with any percentage of ownership (e.g., Institution A owns 40 percent and Institution B owns 25 percent, total ownership equals 65 percent and the camp or clinic is considered an institutional camp or clinic for both institutions). 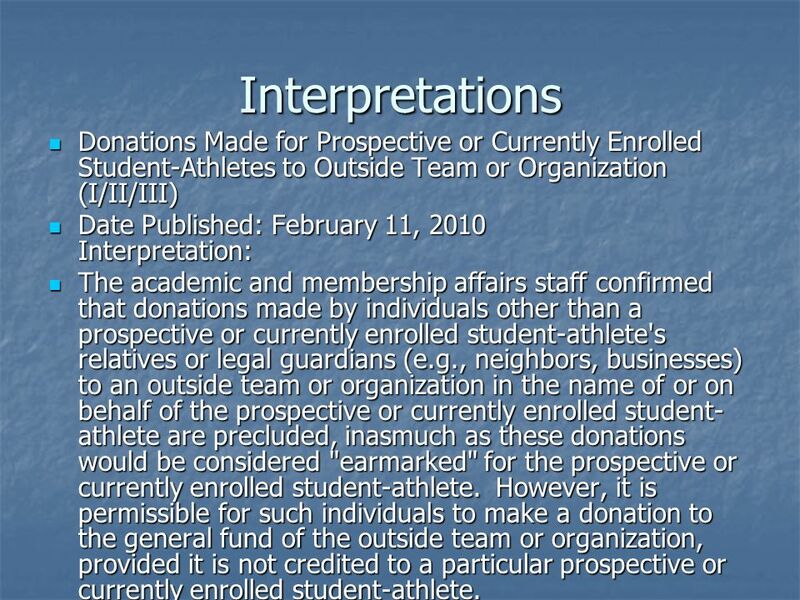 7 Interpretations Donations Made for Prospective or Currently Enrolled Student-Athletes to Outside Team or Organization (I/II/III) Donations Made for Prospective or Currently Enrolled Student-Athletes to Outside Team or Organization (I/II/III) Date Published: February 11, 2010 Interpretation: Date Published: February 11, 2010 Interpretation: The academic and membership affairs staff confirmed that donations made by individuals other than a prospective or currently enrolled student-athlete's relatives or legal guardians (e.g., neighbors, businesses) to an outside team or organization in the name of or on behalf of the prospective or currently enrolled student- athlete are precluded, inasmuch as these donations would be considered "earmarked" for the prospective or currently enrolled student-athlete. However, it is permissible for such individuals to make a donation to the general fund of the outside team or organization, provided it is not credited to a particular prospective or currently enrolled student-athlete. 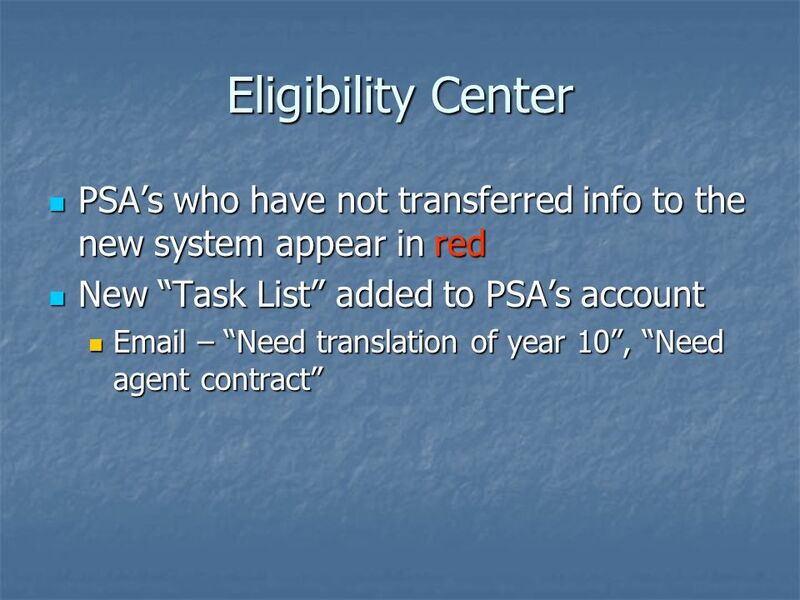 The academic and membership affairs staff confirmed that donations made by individuals other than a prospective or currently enrolled student-athlete's relatives or legal guardians (e.g., neighbors, businesses) to an outside team or organization in the name of or on behalf of the prospective or currently enrolled student- athlete are precluded, inasmuch as these donations would be considered "earmarked" for the prospective or currently enrolled student-athlete. However, it is permissible for such individuals to make a donation to the general fund of the outside team or organization, provided it is not credited to a particular prospective or currently enrolled student-athlete. Download ppt "February Rules Ed Agenda Agenda Official Visit Issues Official Visit Issues Scouting Services Scouting Services Legislation Update Legislation Update Recent." 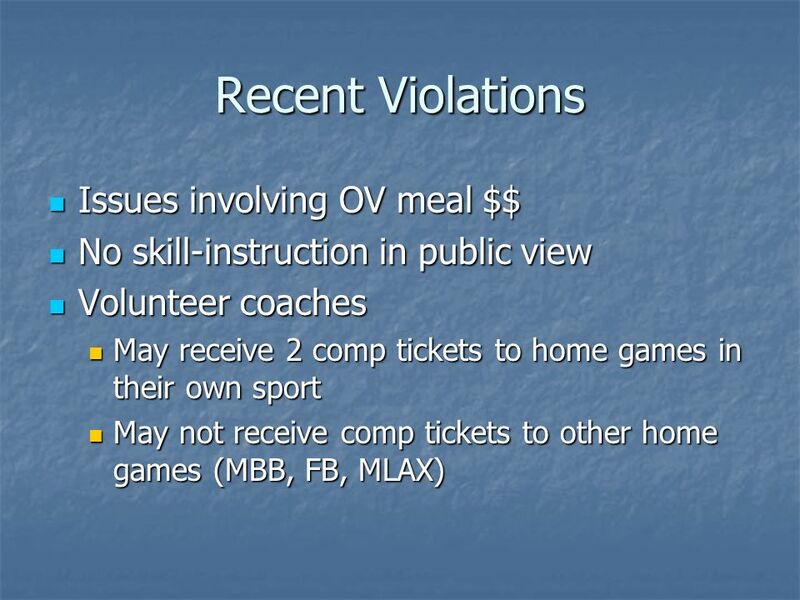 Villanova University Compliance. Agenda In the News Official Visit Reminders Non-coaching staff/ Managers Recent Questions NLI Early Signing. COACHES MEETING Boston College Compliance Office February 3, 2009. COACHES MEETING Boston College Compliance Office End of Year Meeting April 28, 2009. Division II Recruiting East Region Compliance Seminar Amanda Conklin and Karen Wolf. Rules Education January 18, 2011 Bowman Room. Bylaw Tryout Legislation. 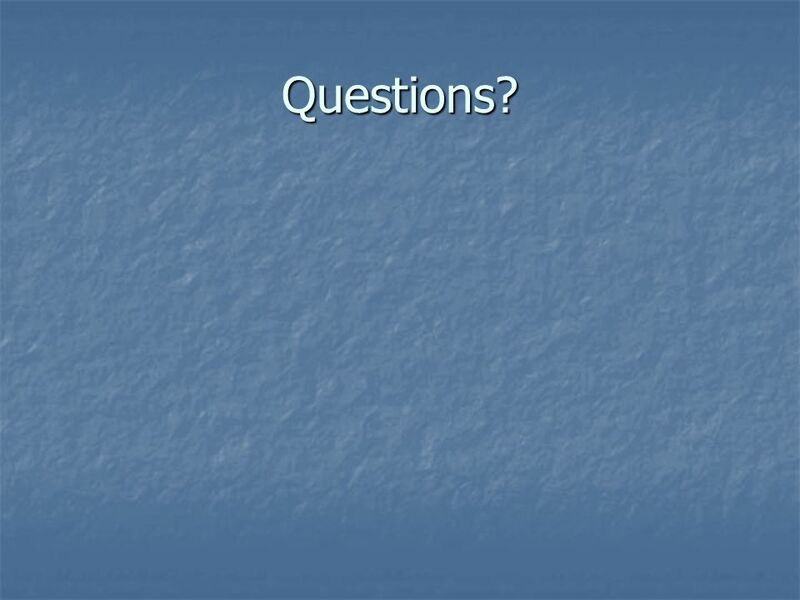 Coaches Compliance Rules Ed October Agenda Refresher Official Visits Unofficial Visits Transportation Questions Suggestions Video/Web Presence Outside. 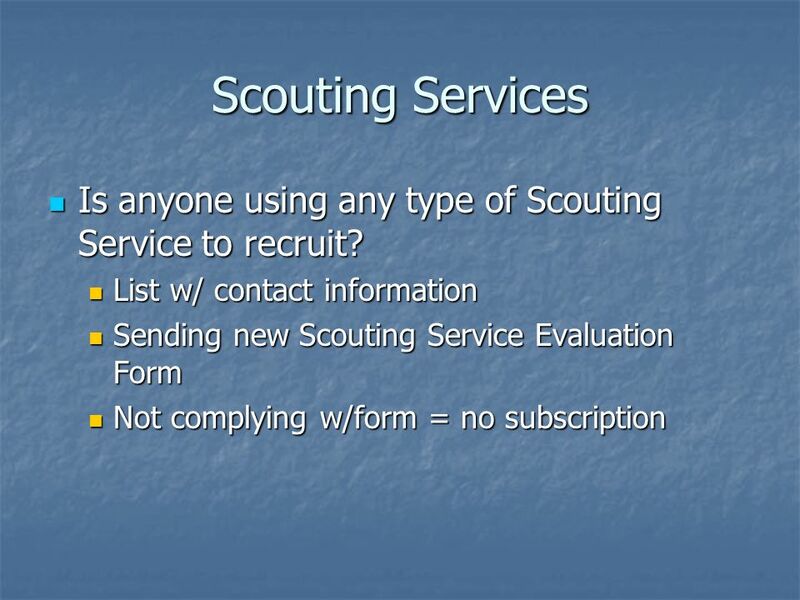 September 4, 2013: Educational Column-- Enrolled Student tryouts (I) Educational Column: NCAA Division I institutions should note that a tryout of an enrolled. Sign In Up Front!. Agenda Coaches Packets Personnel Playing Season Recruiting Calendars Reminders New Legislation Social Media Occasional Meals NCAA Manuals. Greg Dana Jen Roe. Camp and Clinic Logistics Camp and Clinic Employment Issues Nonscholastic Practice or Competition Mens Basketball Womens Basketball. University of Louisiana at Lafayette Rules Education Meeting May 26, 2010 Camps/Clinics. Kristen Matha Karen Wolf Division I – Recruiting: Camps, Clinics and Tryouts Advanced Application. 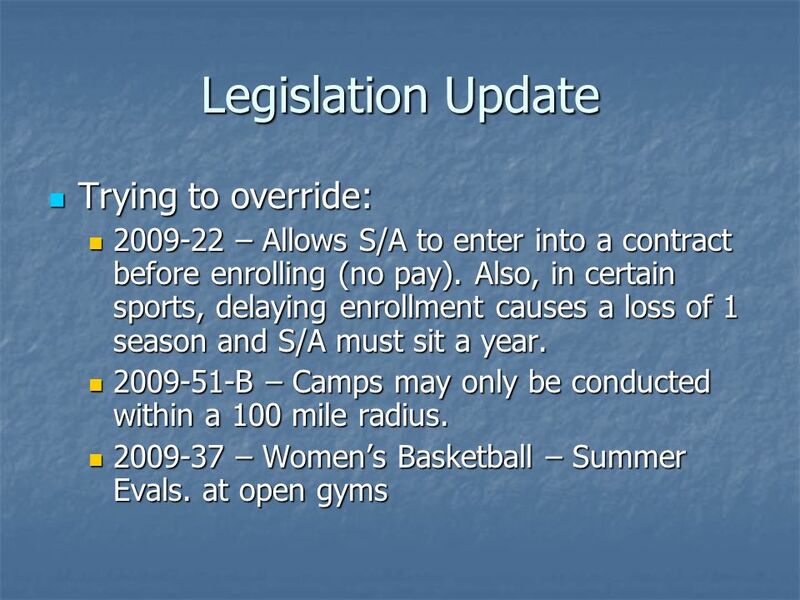 NCAA PROPOSALS ADOPTED OCTOBER MEN'S BASKETBALL. $100 $200 $400 $300 $200 $400 $200 $500 $10 0 $200 $400 $300 $200 $400 $200 $500 $10 0 Personne l Personne l Off- campus Recruiting Off- campus Recruiting. 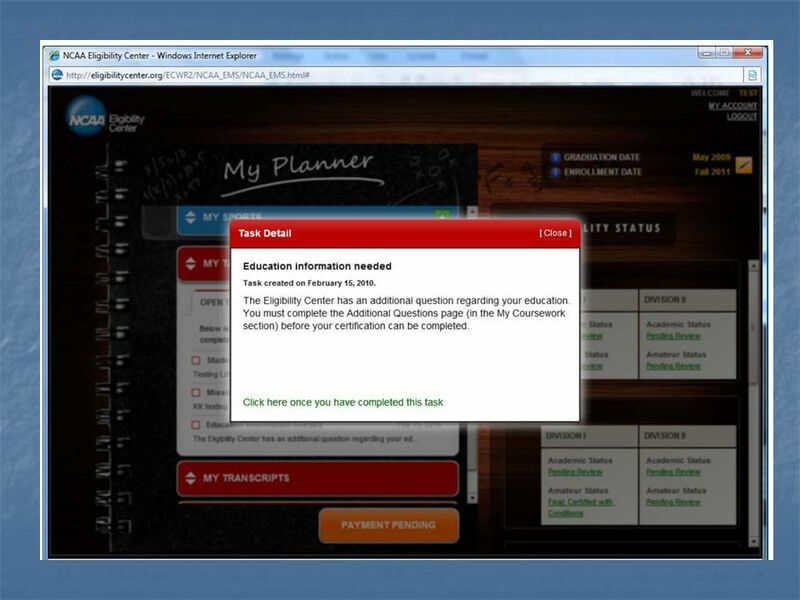 Implement Educate Monitor Ask Before You Act September/October 2009. Charnele Kemper Leeland Zeller. Agenda Recruiting Calendars/Evaluations Communication with PSAs Off-Campus Contacts Official Visits On-Campus Evaluations. 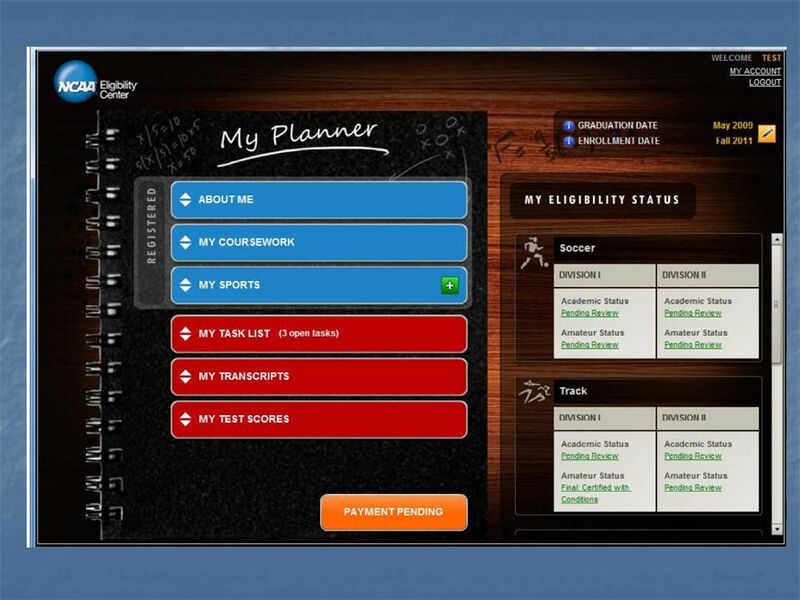 Student-Athlete Responsibilities for OFFICIAL & UNOFFICAL VISITS What you need to know about Prospective Student-Athletes.